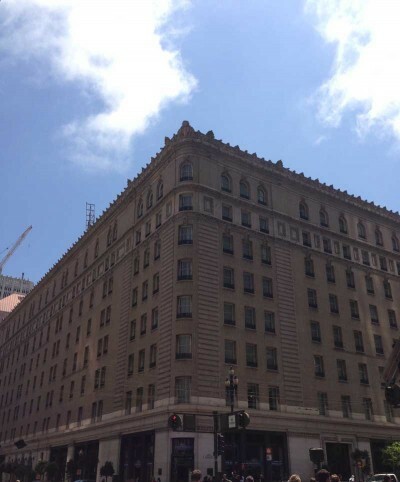 DALLAS, Aug 24, 2010 / — St. Jude Children’s Research Hospital will host its annual “Evening Under the Star Party” on Friday, October 29, 2010 honoring Aileen and Jack Pratt. This year’s private party for friends and supporters of St. Jude will take place on the field of the new Cowboys Stadium in Arlington, Texas and feature cocktails, dinner and live entertainment by award winning country singer Jo Dee Messina. 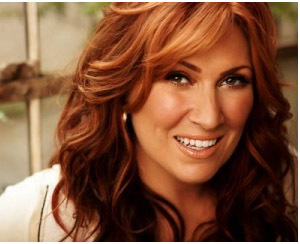 Jo Dee Messina made her first mark in the music industry with “Heads Carolina, Tails California” which was produced by Tim McGraw and Byron Gallimore. Her single “Bye Bye” won ASCAP’s Song of the Year and she has earned the titles ACM’s top New Female Vocalist and the CMA Horizon award. She recently released her first in a series of three EPs titled “Unmistakable: Love” in which she will perform at the October 29th event. Throughout the evening, guests will also have the opportunity to bid on exclusive items during a live and silent auction. Individual tickets are $250. To purchase tickets and for more information on sponsorship opportunities, contact Christina Baugh at 972.594.8080 or christina.baugh@stjude.org. The St. Jude/Derek Harper Golf Classic will take place just two weeks before the Evening Under the Star Party on October 18th, 2010 at Stonebriar Country Club. Golfers will play on teams of four and can participate in either a morning or afternoon shotgun start. Morning players will wrap up with a luncheon and awards ceremony, while the afternoon awards will be presented during an end-of-day cocktail awards reception. In 2009, the St. Jude/Derek Harper Golf Classic and the Evening Under the Star Party raised $1,053,000 for the kids of St. Jude.